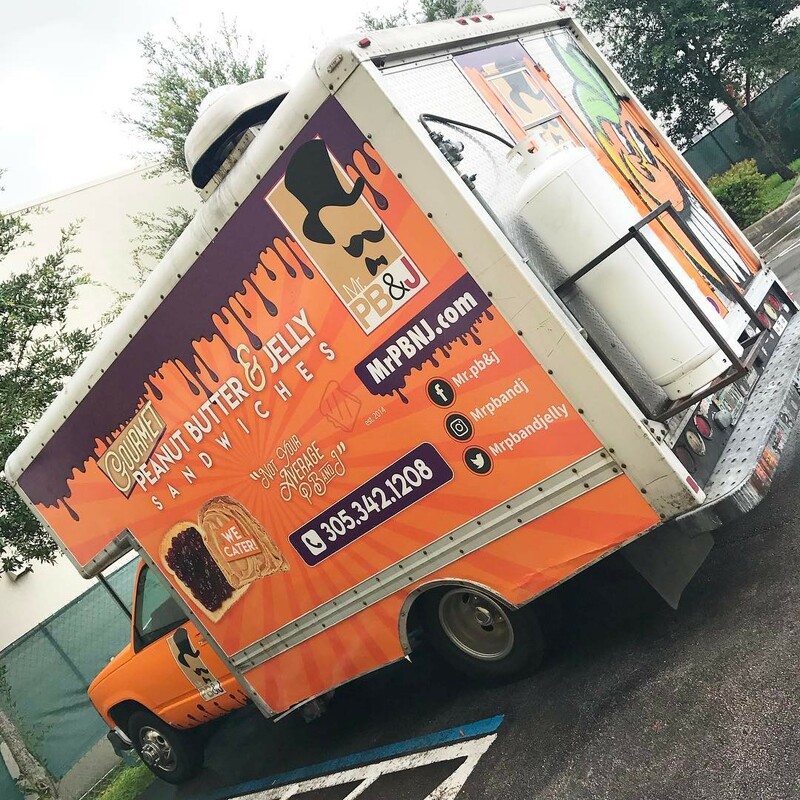 Vehicle wraps, also known as vehicle advertising, are one of the most cost-effective ways to promote your products and services in Miami. Various advertising messages can be showcased in a colorful and attractive way on cars, trucks, and vans. Your advertising message is embedded in stunning images that could be seen by tens of thousands of people in a single day. The economic benefit of a wrapped car can be astounding. 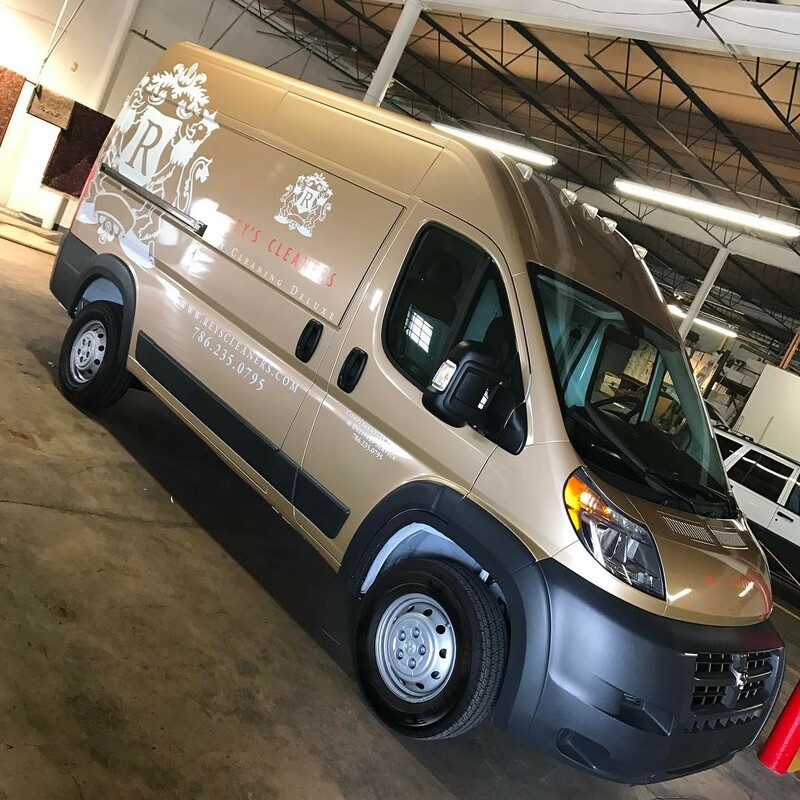 Vehicle wraps will continue to be a wise investment for savvy marketing pros and business owners, and although vinyl wraps are still seen as the new kid on the block in the advertising world, they certainly are here to stay. What exactly is a vehicle wrap? 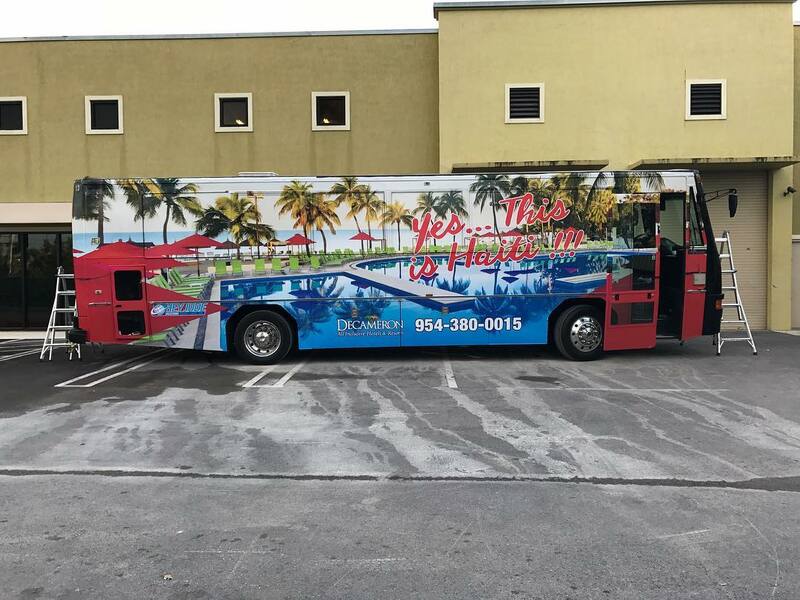 Simply put, vehicle wraps are vinyl graphics that are digitally printed with a protective shield, and are then affixed to automobiles such as cars, buses, trucks, boats, cargo vans, etc., for the sole purpose of marketing and promoting a product. Sometimes, some people may choose to wrap their car just to jazz it up! 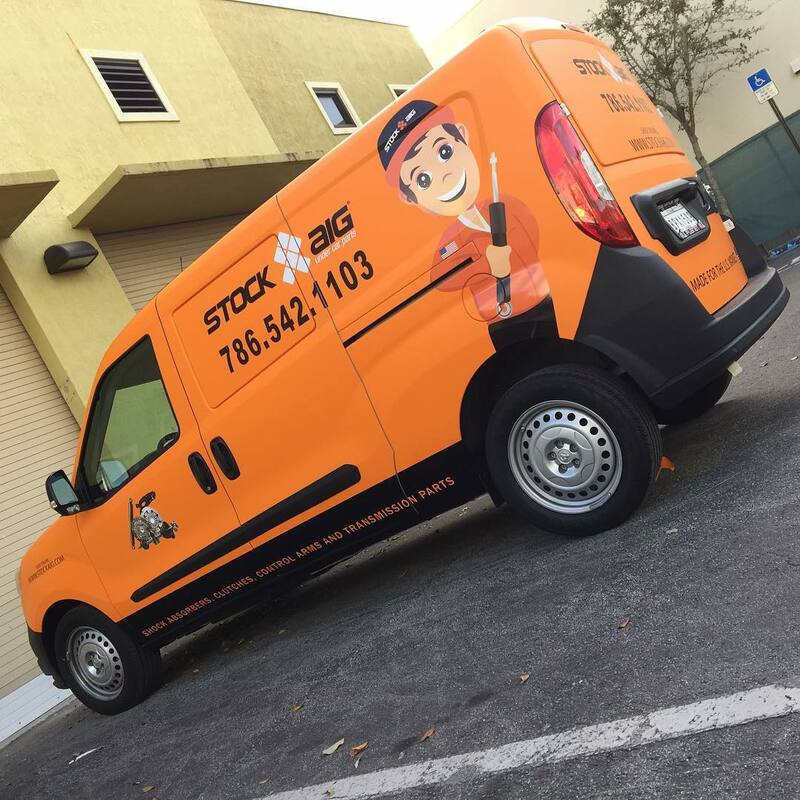 If you want an expert vehicle wraps provider in Miami, contact Binick Imaging today! Choosing a professional vehicle wrap provider is important, if you are to effectively project the image of your company and its products. An expert has the ability to design your wrap according to your specifications, as well as install it on your vehicle. 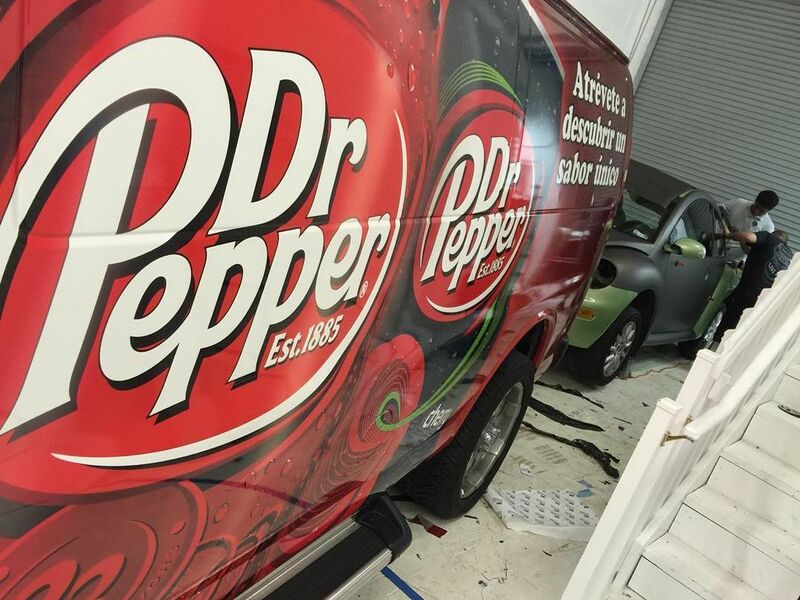 There are many advertising agencies that will be more than happy to design a vinyl wrapping for you, and most wrapped car designers will have in-store vehicle outline templates. Architectural renderings of the body of each vehicle you wish to wrap are contained in the vehicle outline templates. If the vehicle outline templates are not available, do not give up. There are a good number of vehicle wraps providers who can do this job, but none do it as well as Binick Imaging! 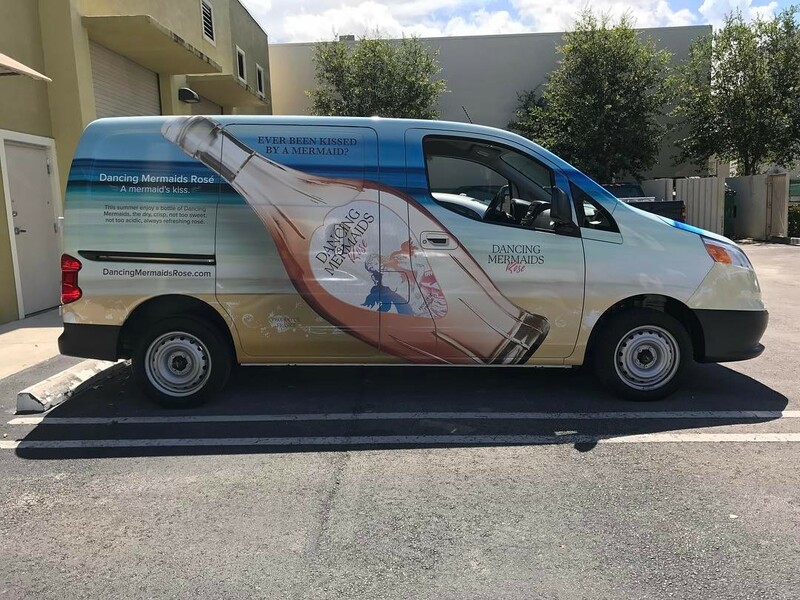 If you see vehicle wrap companies on the internet, then you are going to understand the eye-catching and captivating designs that can be manufactured with today’s graphic arts technology. 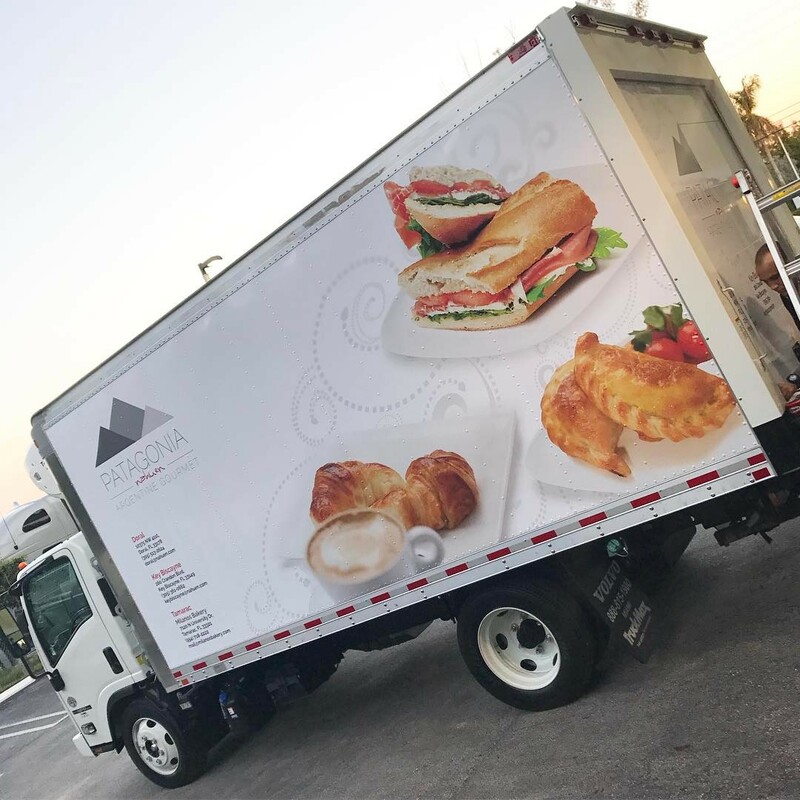 Today’s vehicle advertisements can turn heads and are certain to get noticed, thereby improving the possibility of your products being noticed. Vinyl wrapping is affordable and far better when compared to TV, radio, or newspaper advertising. Your wrap can last for four to five years on a car, and that mean no other amount of money is required for advertising during that period. 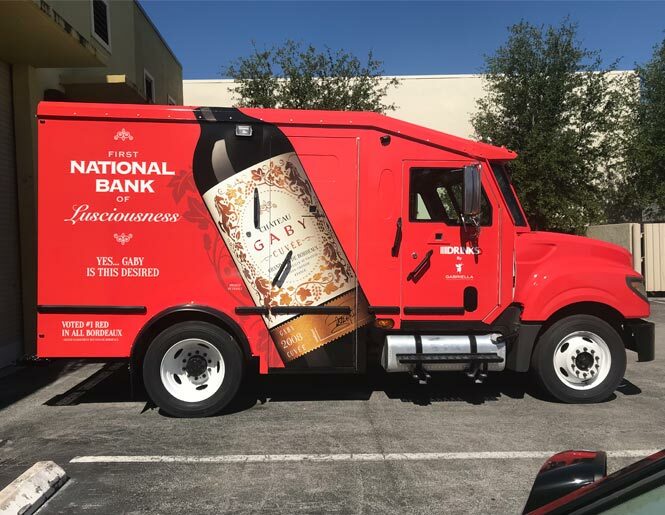 The car or vehicle can be easily moved around, and even parked for a while in a spot where more people can see it and potential customers may see the product being advertised. 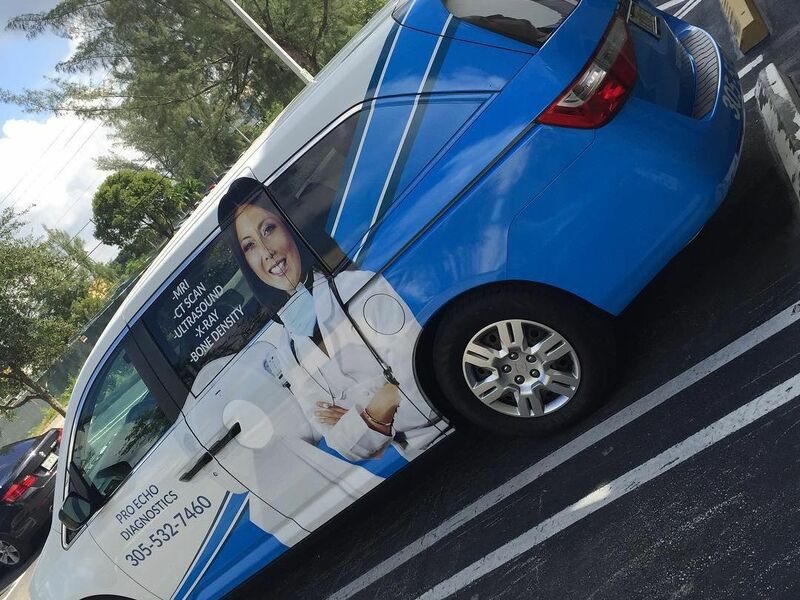 Vehicle wraps can give credibility, add status, and help promote and position your business into a higher level. It’s important to be careful when choosing a vehicle wrap, in case you find yourself putting price above quality. Some firms may be willing to do your wrap for less, but in the end, you will get what you paid for, with a wrap that may start peeling off or start fading within a year of application. The best advice is to use a car wrap provider who utilizes authentic 3M Scotchprint wrap material. Cutting the corner on costs can leave you with regular maintenance of your wrap, instead of finding a quality vehicle wrap that will stay on your car or truck for a long time. 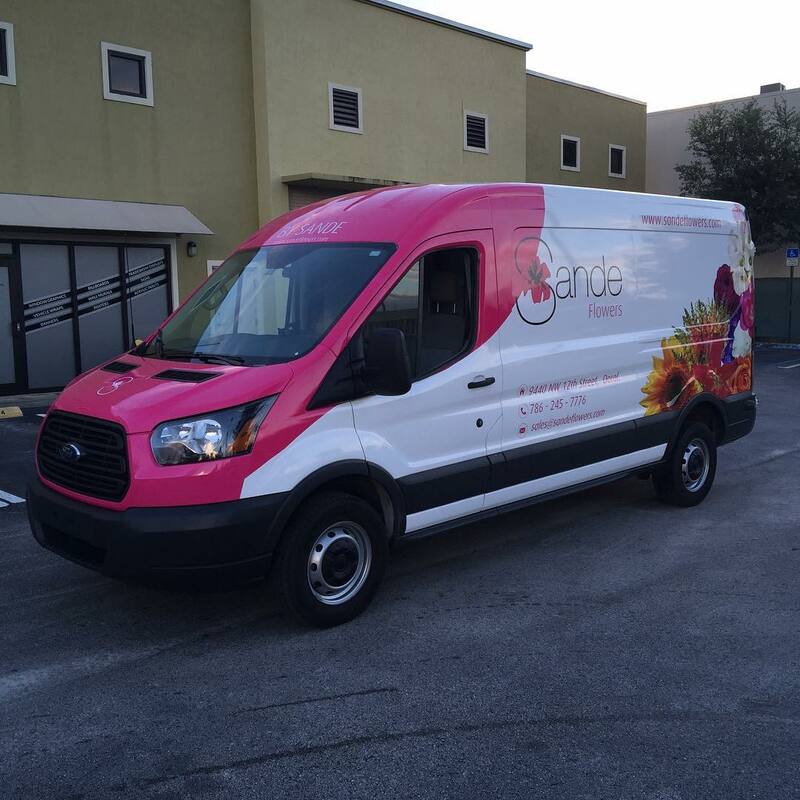 Binick Imaging in Miami offers vehicle wraps, large-format printing, custom car wraps, fleet wraps, and signage. Our company’s team of experts can help turn your vision into a reality. Why not call us today? A satisfying experience awaits you!